Big Blue Sky Campers Caravelle Rail system conversion, fully lined and insulated. 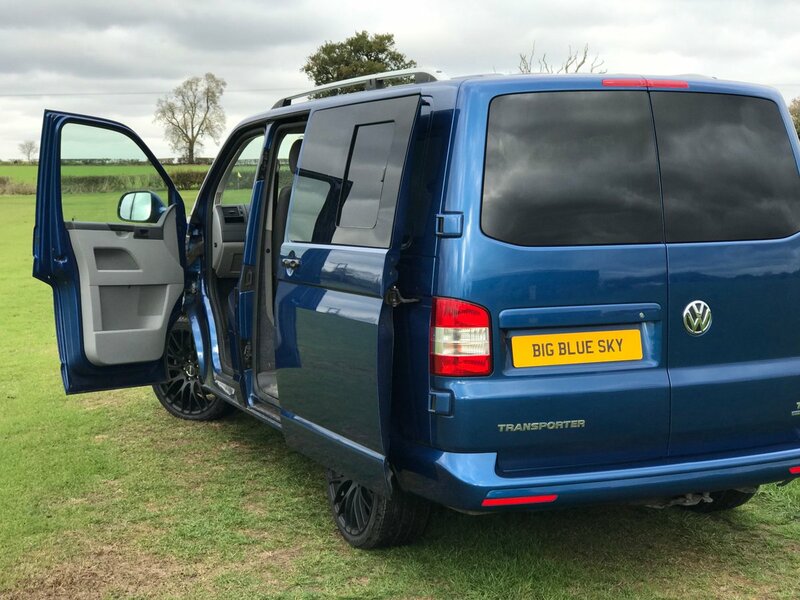 Beautiful, clean van with a Big Blue Sky Campers caravelle rail system fitted and ready to go. Contact Jon to view this T6 conversion.